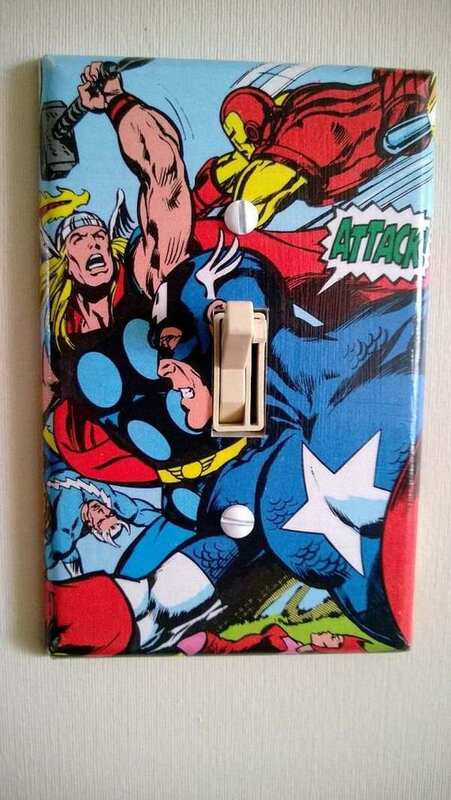 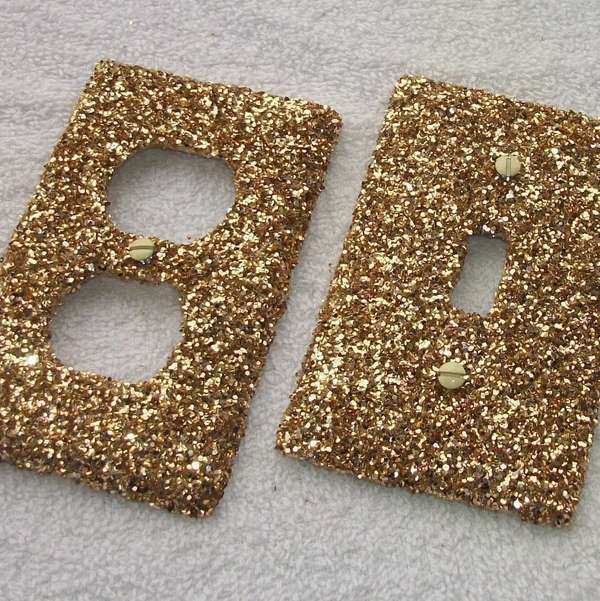 DIY switch plates can be as creative and original as any handmade decorative item in the home. 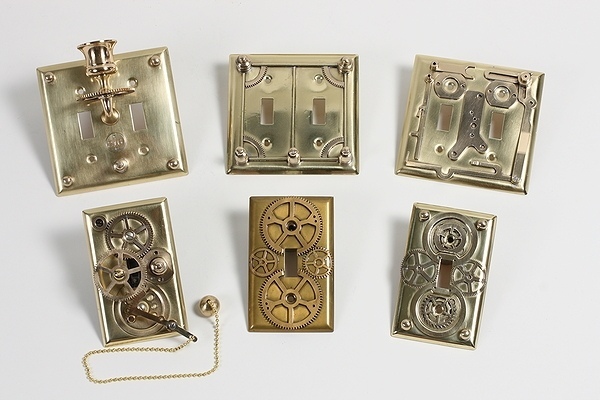 Switch plates are usually quite simple and common, but with some imagination they can be transformed into much more interesting decor elements. 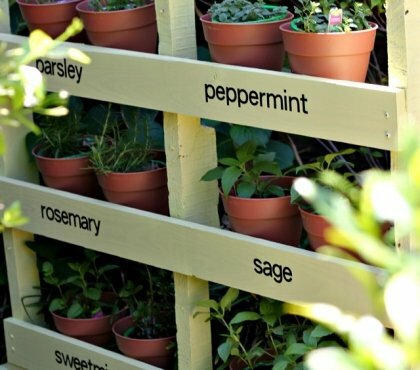 You can cover them with paper, metal, plastic, wood and a variety of other materials. 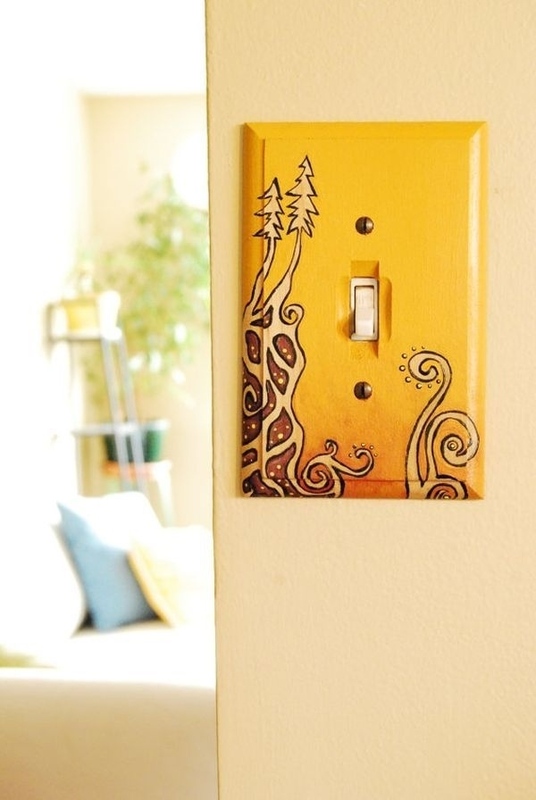 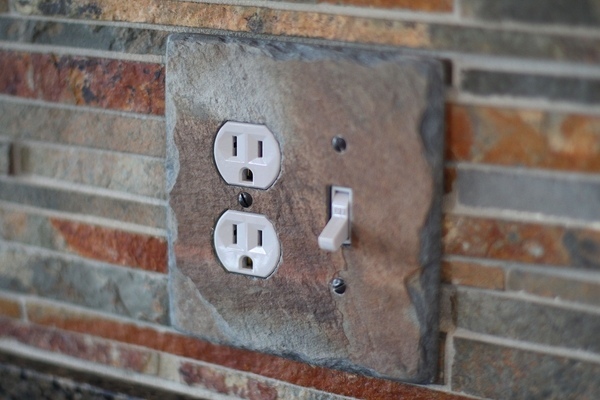 It is true that we use them every day and seldom pay attention to their appearance but they can be that small detail that express the individuality of the homeowner and if you do not know how to decorate the old switch plate, look at these original ideas in the gallery below and get inspired! 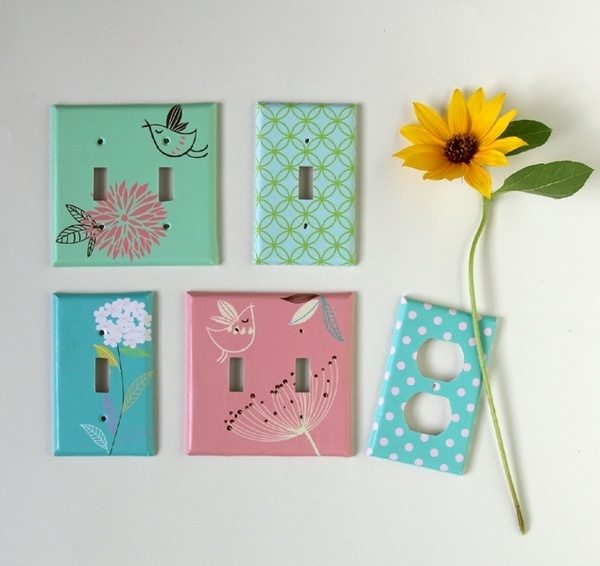 DIY switch plates ideas feature different crafts – some ideas are suitable for beginners while others require certain skills. 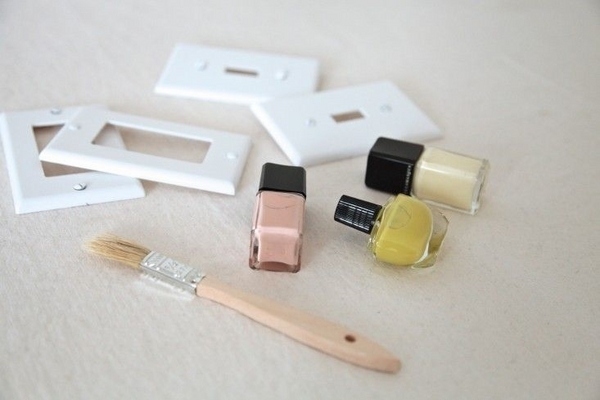 Using paints sounds like an easy idea, especially if you are good at drawing. 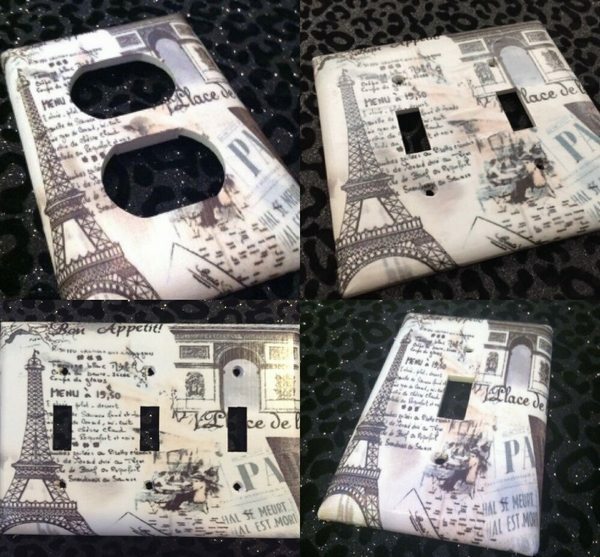 You can decorate your switch with intricate patterns, colors and shapes which will complement the wall color or stand out in a contrast color. 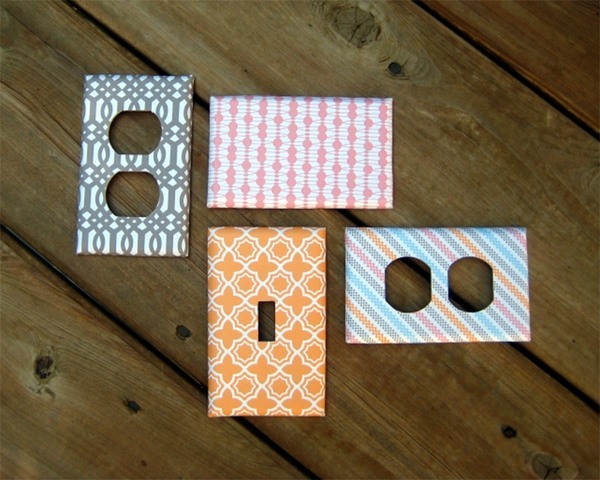 DIY switch plates using colorful paper – this is a great idea to use the remnants of holiday wrapping paper. 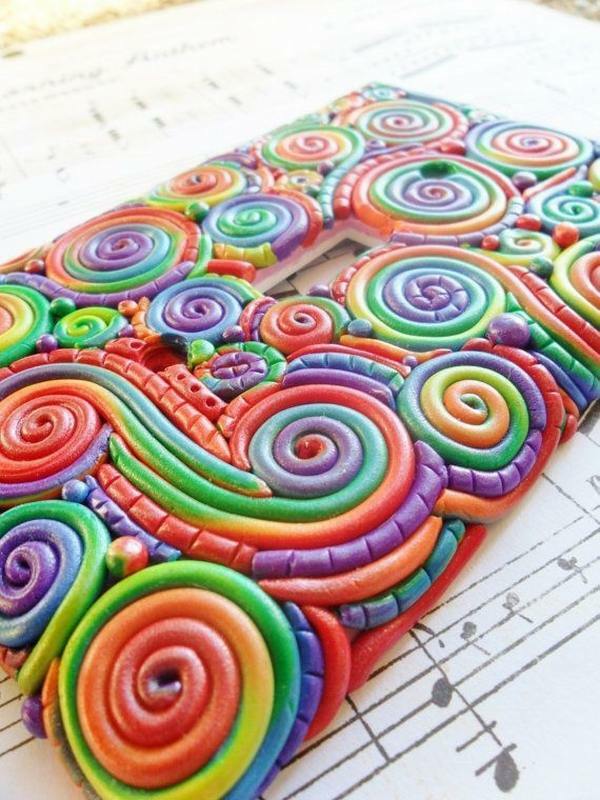 All you need is glue, ruler, pencil and a utility knife. 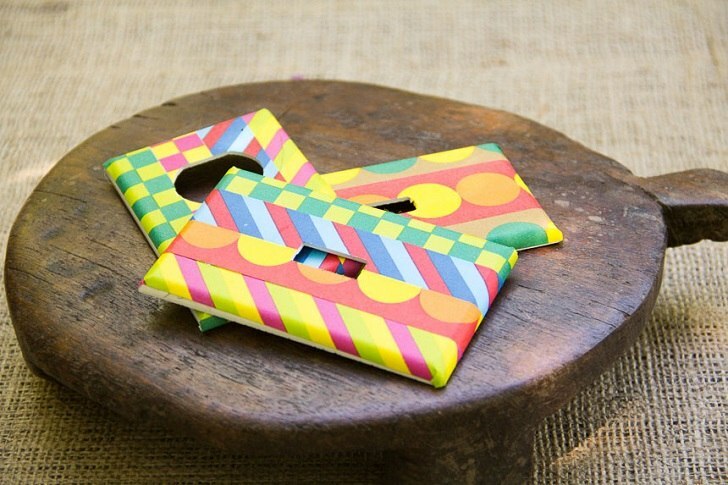 Do not forget that you need to cut the paper with a margin of 4-5 centimeters so that the switched plate is wrapped all around. 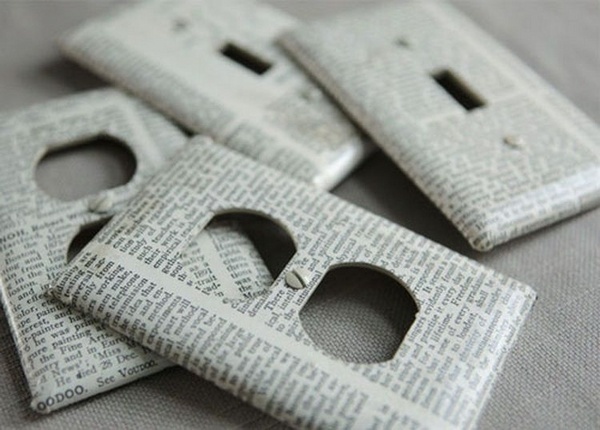 Another cool idea is to use cuts from newspapers, books or magazines, music sheets, wallpaper remnants, or any other paper cuts. 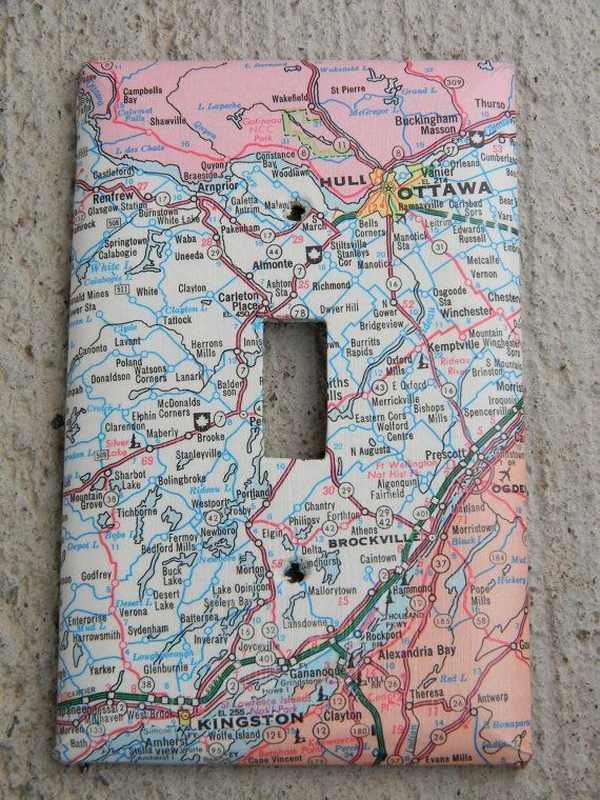 You could use an old world map or a city map and glue it on the switch plate. 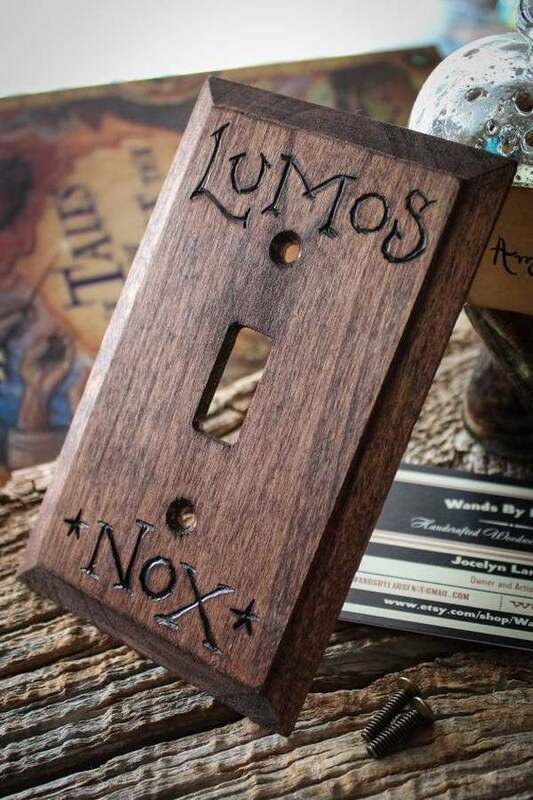 This is a great idea for all people who love to travel, even for the decor of the kid’s bedroom when you want to stimulate his imagination. 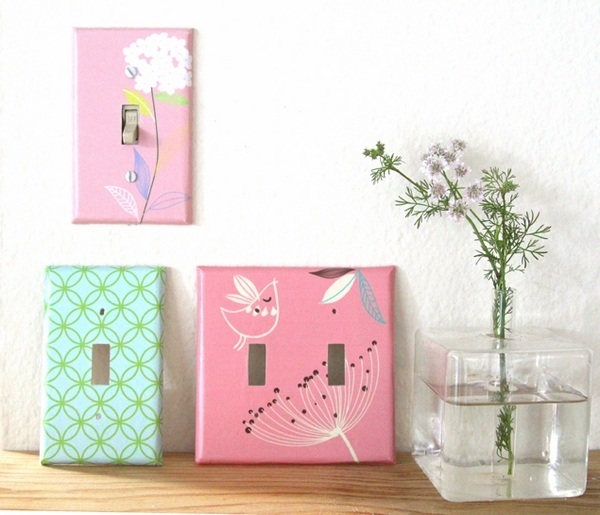 Decorating the switch plates with cute stickers practically takes no time or effort and can be done in a matter of minutes. 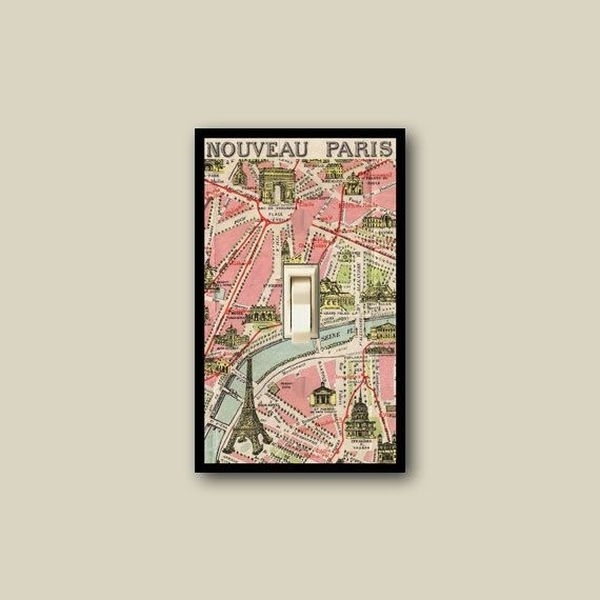 Nowadays stickers come in numerous patterns and colors and you can buy them in a book store or a craft shop. 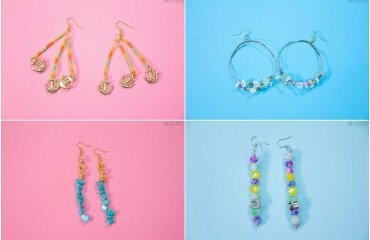 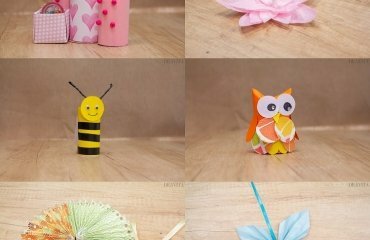 This is a great craft activity for both children and adults. 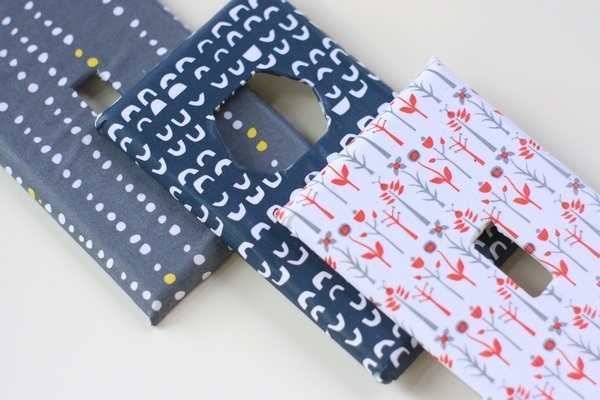 You can make different figures from fairy tales or if you prefer abstract art make a variety of irregular shapes, and attach them to the switch plate. 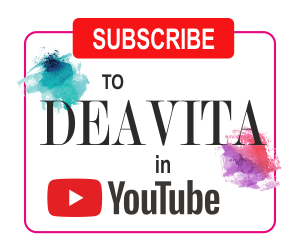 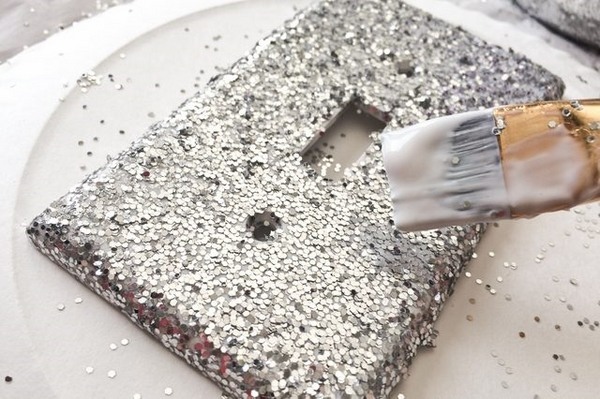 If you like glitter and beads – get the materials from the nearest craft store and make an ordinary switch plate into an extraordinary glamorously glittering piece of decoration. 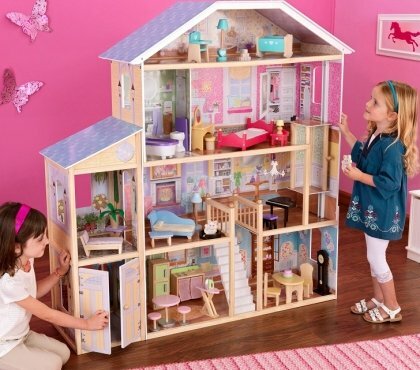 What could be cooler for a trendy teen girl bedroom? 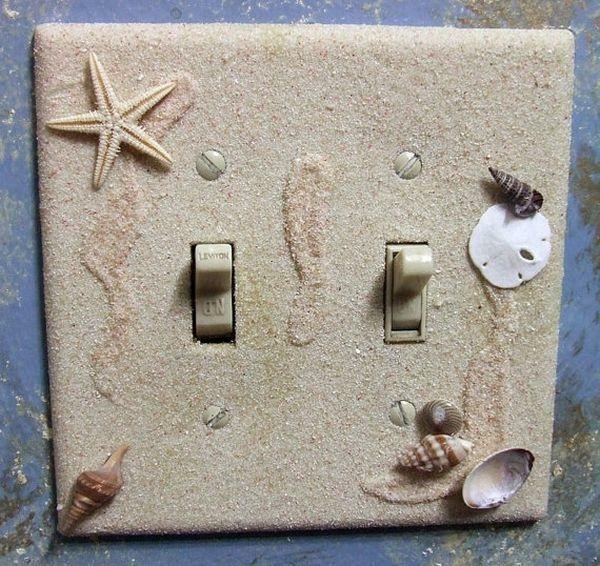 Those who love sea and vacation can personalize their switch plates with materials that they gathered from the beach – sand, small shells, sea stars, etc. 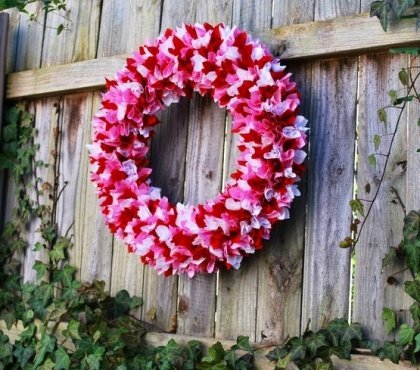 This is a good idea when you want to decorate your home in a casual beach style and you look for original nautical decor. 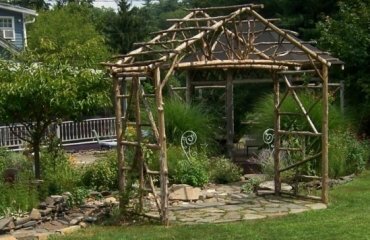 You can use anything that fits to your style, the interior of your home and expresses your individuality – driftwood, a piece of slate tile, images of your favorite city, etc. 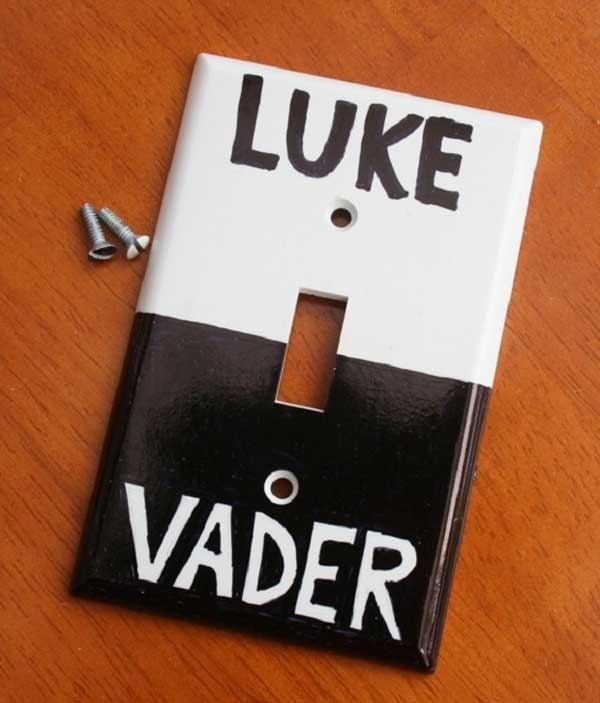 Creativity, inspiration and imagination have no boundaries so personalize your switch plates in a way that will make you happy! 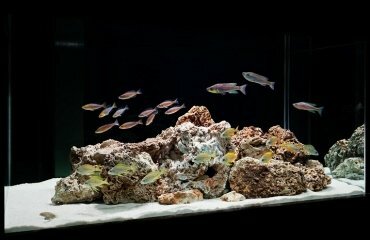 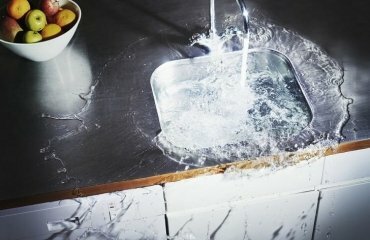 Epoxy grout vs cement grout - What type should you use?